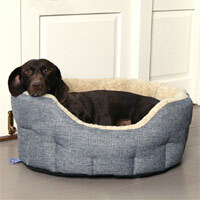 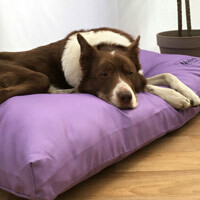 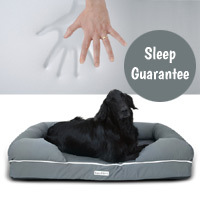 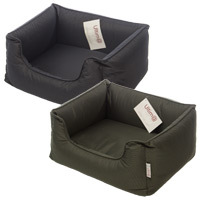 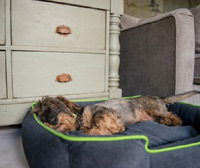 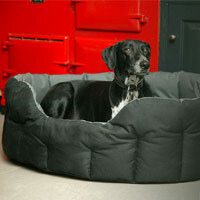 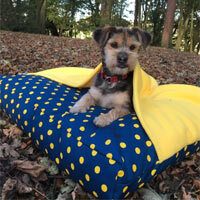 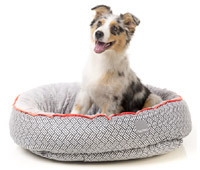 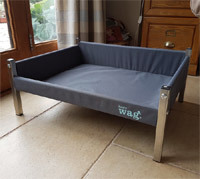 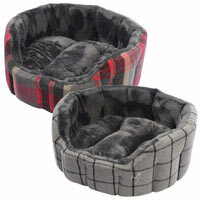 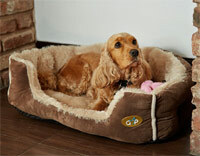 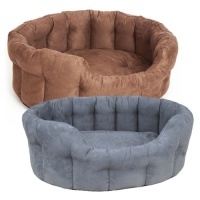 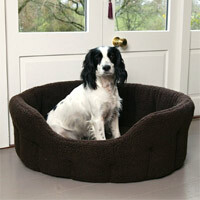 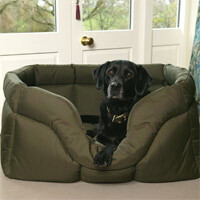 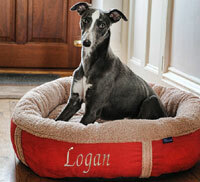 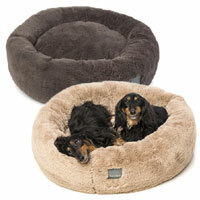 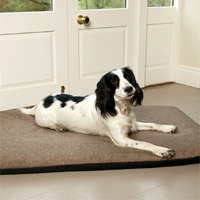 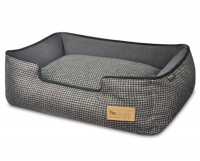 View our large range of quality dog beds at D for Dog. 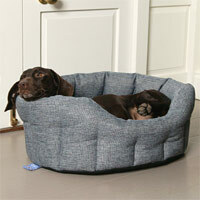 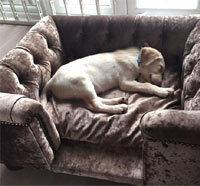 All our dog beds are chosen for comfort and practicality. 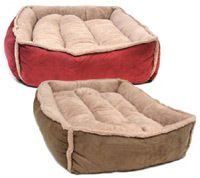 These are the beds your dog would choose.